Days after confirming that The Predator won’t be holding back on gore, director Shane Black has revealed who we can expect to see facing off against the dreadlocked alien. 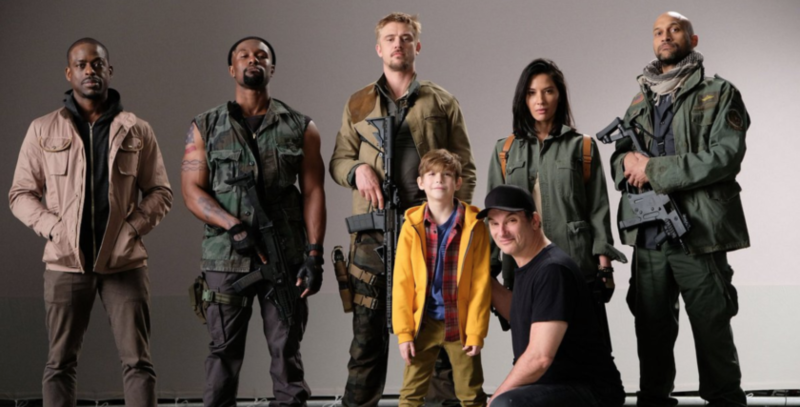 Posting a glimpse of the cast on Twitter, Black confirmed that The Room’s Jacob Tremblay and Logan villain Boyd Holbrook will be joining X-Men Apocalypse’s Olivia Munn in the highly anticipated Predator sequel. 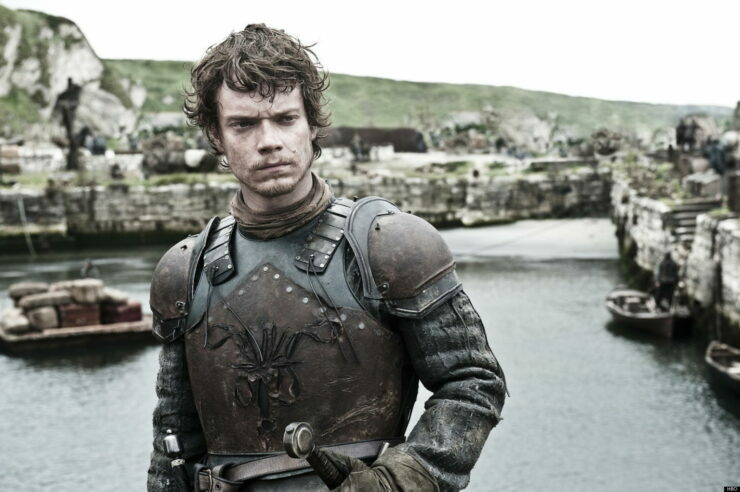 Now Variety has announced that Game of Thrones’ Alfie Allen (Theon Greyjoy) will be playing an ex-marine in the upcoming sci-fi action flick. With plot details still kept firmly under wraps, let’s hope that the recent cast and poster reveal is leading up to a debut trailer that’s dropping soon. The Predator is filming now and will be released sometime in 2018.